It's late afternoon on a Friday, and you are cruising down Highway 55 in New York, headed for Poughkeepsie. You knocked off work a little early so you could get your big weekend off to a good start and you can almost taste all those Hudson Valley wines you'll be sampling at the vineyard. As you pull off the exit, you can see the Hudson River off the side of the road, and you come up to a four-way stop. As you come to a stop, you pull out your phone to double check the directions. The windows are down, and the sun is in your eyes as you try to make out the directions on your phone. Satisfied you're heading in the right direction, you put the phone down and pull out into the intersection and immediately hear the screech of brakes. Before you can even react, a pickup truck plows into the passenger side, knocking your car out of the intersection and onto the shoulder. If that's you in the above scenario, you probably think that it's a pretty cut-and-dried case of who was at fault. After all, you stopped at the four-way-stop and looked before you took off down the road, right? Or did you? And then you remember that there are some rules about four-way-stops and who has the right away, isn't there? Either way, the truck must have gone right through the stop sign because you have the wrecked car and injured arm to prove it. Right? That's a lot of questions already. Even if you think there's no way any of this could be your fault, there are a lot more questions that will have to be answered under New York State personal injury law. Who was at fault and to what degree? How much should your insurance company pay? How much should the other driver's insurance company pay? How will your injury affect different areas of your life? These and other questions, and more importantly the answers, will determine how much compensation you will receive in your personal injury case. Under New York State personal injury laws regarding auto accidents, there are several key points you will come across in your case. These laws can be quite complicated, so it's always a good idea to consult an experienced personal injury lawyer to help you handle your situation. No-fault insurance is a type of car insurance coverage that pays for your and your passengers' medical bills when there is a personal injury in an accident, regardless of who is at fault. Also known as personal injury protection (PIP), this no-fault law means that if you're injured in a car accident in New York, your options to recover compensation could be limited. In the event of an accident, you must turn first (and often exclusively) to your own insurance company for compensation for losses. If your personal injuries meet these requirements, you can hold the at-fault driver liable. These “serious injuries” mean that you can file a suit for compensation for all losses, including pain and suffering and other non-economic damages that wouldn't be covered under a no-fault claim. A common legal term used to determine the degree of fault of all drivers in an auto accident, contributory negligence has a significant impact on compensation. This state law establishes compensation awards according to how much “negligence” was involved regarding each driver. If the court finds that you share in any responsibility for the accident, the total compensation will be adjusted proportionately. Negligence is determined by considering what a “reasonably prudent person” did, or didn't do, to contribute to the accident or personal injury of someone involved. That's a pretty broad term, and it can lead to a lot of contention and confusion in many cases. Taking our scenario at the beginning of this post as an example, the court will try to determine if you looked before proceeding, if the other driver stopped or not, did you actually witness the other driver run the stop sign, and many other factors. Duty of Care – Was the defendant responsible for ensuring the plaintiff's safety during the injuring incident? Breach of Duty – Did the defendant breach their duty of care? Causation – Was the breach of duty responsible for the plaintiff's injuries? Were the injuries within the reasonable scope of the defendant's duty to prevent? Damages – Do the injuries represent actual damages such as medical treatment bills that can be compensated? As if all of the above isn't confusing enough, there are still some things that you will have to know before you have a good picture of how your personal injury case will play out. In New York State, if you are injured in a car wreck and filing a personal injury claim against another driver, their attorney will request records of any compensation you have already received. This compensation is often made by your auto insurance company or your medical insurance for losses under no-fault rulings. The defendant's attorney will use these records to reduce the amount of compensation you are awarded if your case is successful. All states have what's called a statute of limitations which defines the amount of time you have to file a personal injury lawsuit. 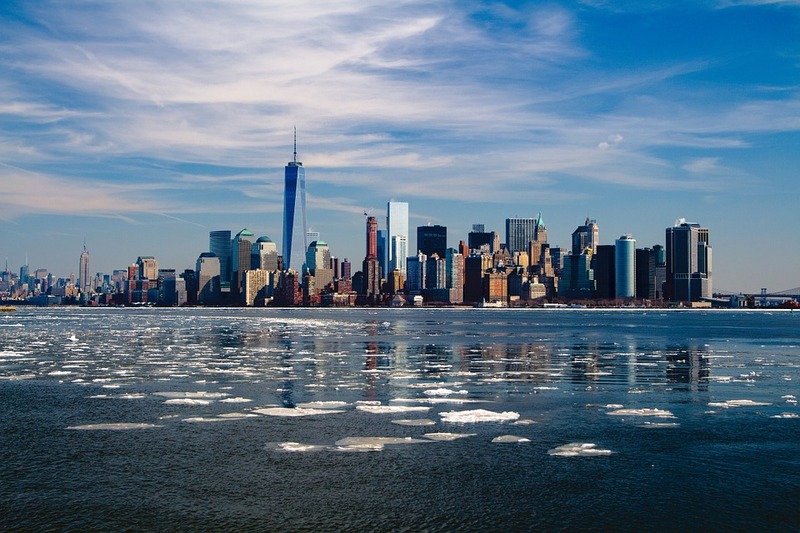 It may seem like a long time, but the three years that New York allows from the date of the accident to hear a claim can go by quickly. Significant injuries requiring expert assessment and other complicated factors of presenting your case take more time than you may realize. So it's always best to contact an experienced personal injury lawyer as quickly as possible. These types of cases can be complicated and are often long, drawn-out affairs requiring a lot of investigation, planning, and strategy. So there you have it. Now you know what to expect if you ever end up on the wrong side of an auto accident in New York State. You'll know what to do when to do it, and how things will most likely unfold. Need to find a personal injury lawyer pronto? Find one on BernieSez. 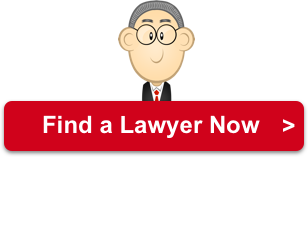 It's quick, easy, and a free service to locate a PI lawyer in your area. Give it a try. Click/tap below to post your case.